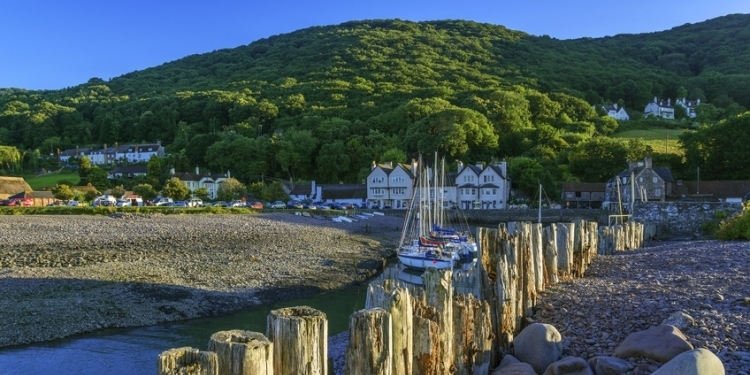 We are delighted to welcome you to our family-run, multi-award winning Caravan Park, set in the beautiful vale of Porlock, in the National Exmoor Park. 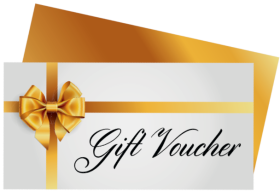 Our aim is to make your stay as relaxing and enjoyable as possible, whether you are camping, touring or staying in one of our luxury holiday homes. 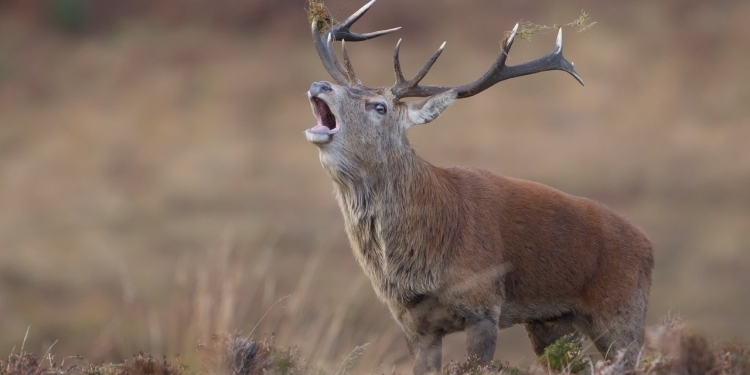 We are passionately committed to conservation and wildlife, including our Bellamy award-winning garden, whilst maintaining our grounds and facilities to the highest standards to ensure you have a great and memorable holiday. 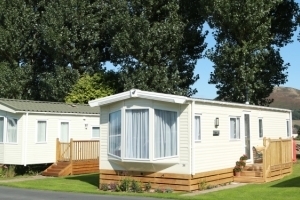 Porlock Caravan Park is an ideal base for activities such as walking (coastal path), horse-riding, cycling or relaxing and enjoying the abundance of wildlife amongst the undisturbed tranquility and outstanding natural beauty of England's finest countryside. 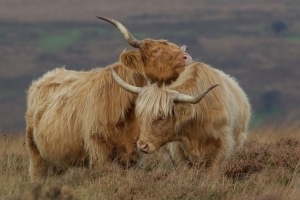 Exmoor is one of the most tranquil National Parks and offers some of the best star gazing in the country, we're home to the tallest tree in England, and host the highest cliffs in mainland Britain in addition to providing the stomping ground for the largest herds of Red Deer (Britain's largest wild mammal) in England and home of the famous Exmoor Pony - the oldest breed Europe. 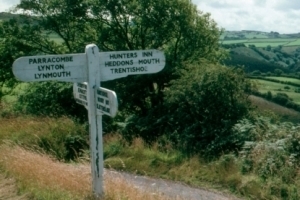 We offer the perfect location from which to experience and explore Devon and West Somerset or to visit the picturesque harbours and resorts of the breathtaking coastline. 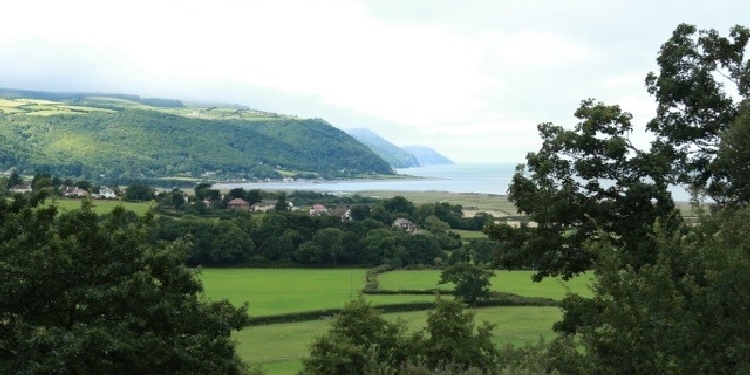 The site is ideally situated just a short stroll from Porlock village centre with pubs, restaurants, village retailers and good transport links to Minehead. Dog owners are most welcome and although we regularly attract a mature clientele, we look forward to welcoming all guests both old and new and can help you plan your days by recommending sites of interest and places to visit. "10 days of peace and quiet"
We recently stayed for 10 days in one of the Park's Sunningdale caravans. An extremely well-appointed and comfortable home from home set in beautifully situated and maintained surroundings. Just spent 6 nights here with my wife and our 8 month old puppy. The site and facilities are absolutely spotless. One or two reviews have complained about the site rules but we found most of them were fine - close the curtain while showering ( common sense ) - mop floor after showering ( common courtesy). Everything is clean and tidy and I've never heard anyone complain because the showers were too clean!! There's a microwave and a fridge freezer available in the wash house ( I believe these are free but we didn't use them so I'm not certain). The wardens were always pleasant and said good morning- they even brought a gravy bone for the dog!! Our tent only just fit on the pitch (it's 3.8m x 6.2m) so they're not the biggest we've stayed on but we had no problems.